I started in real estate because of my passion for remodel, landscape, and buying / selling homes. I soon realized I enjoyed listening to other's ideas and was destined to help people begin the process of locating their dream home. I am very familiar with the Flagstaff and Verde Valley areas. I have 26 years of customer service experience as a business owner working in the construction industry. 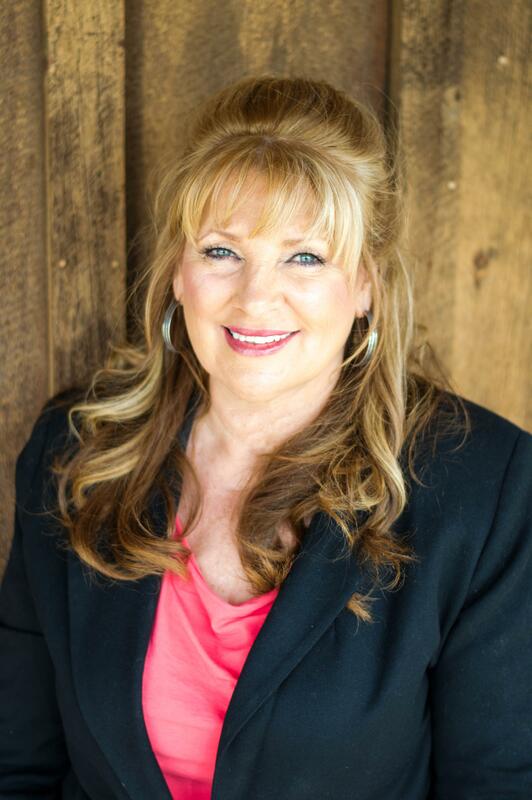 I am a native of Arizona and can help with all your real estate needs in the Cottonwood, Camp Verde, Sedona, and Flagstaff areas. I am available to discuss your needs, whether it's selling your home or helping you to find that perfect home to purchase.